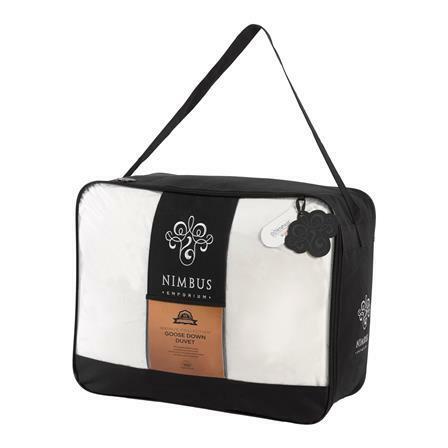 The Bronze Collection Nimbus Goose Down duvet is filled with 90% premium goose down clusters. 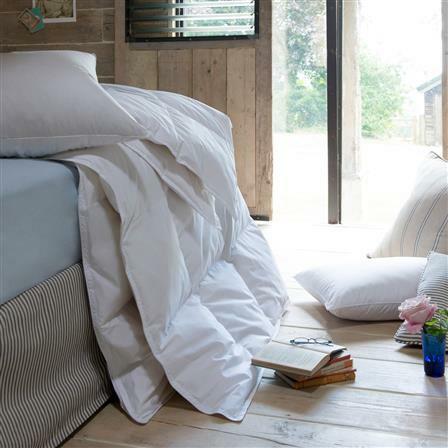 Considered as the ultimate in bedding luxury, Goose Down is very fine, light and fluffy, which provides natural loft, meaning it traps more air. In a duvet, this ability increases the thermal efficiency and insulation, creating a lighter duvet that offers unrivalled warmth. Encased in a luxurious cotton cover and piped around the edges for a beautiful finish and increased durability. The 9 Tog is suitable for those colder nights and throughout the winter season. Delivery will be within 5-7 working days. 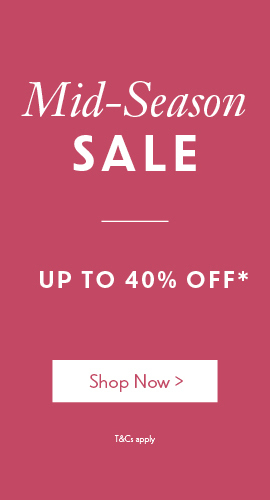 Please include your full name, contact telephone number and delivery address including full postcode with your order.